The North American Free Trade Agreement (NAFTA) replacement will not benefit dairy farmers, according to the Federal Reserve Bank. 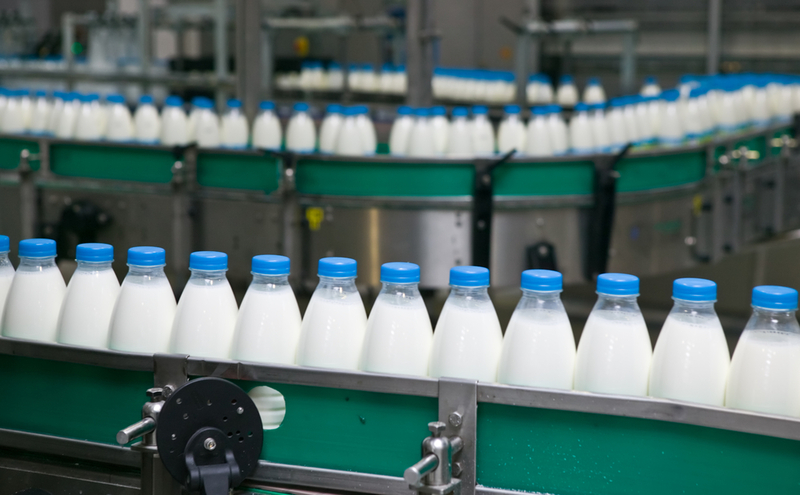 The Minneapolis Fed reported that “a substantial number of dairy operations have exited the business since the beginning of the year,” according to CNBC. 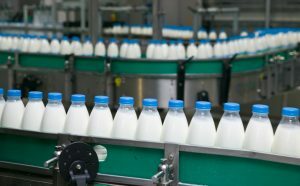 Dairy was a fixture of the NAFTA renegotiation effort as concessions from Canada were long-sought by President Donald Trump. Before the new agreement, U.S. dairy farmers faced strict import quotas and tariffs. Under the new agreement, which still needs congressional approval, Canada agreed to drop restrictions, allowing U.S. producers to supply up to 3.6 percent of Canada’s dairy market.